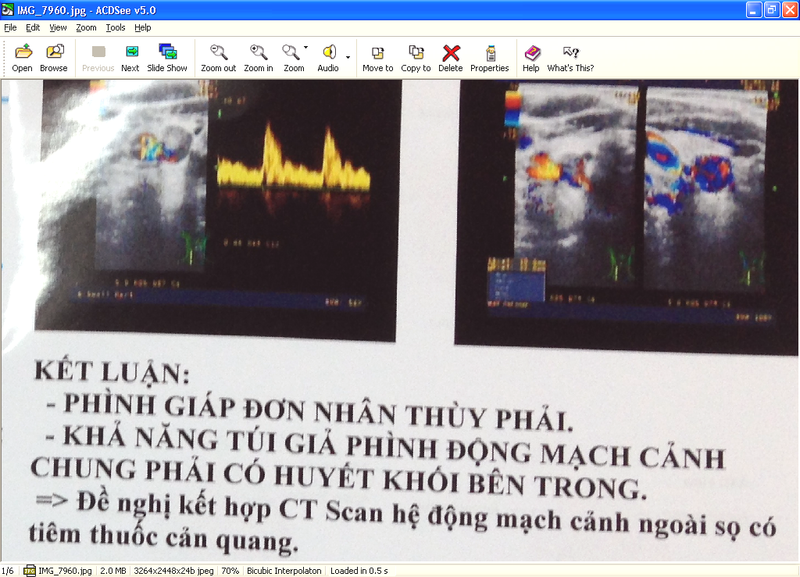 Man 57 yo detected one mass at right neck in pulsation. 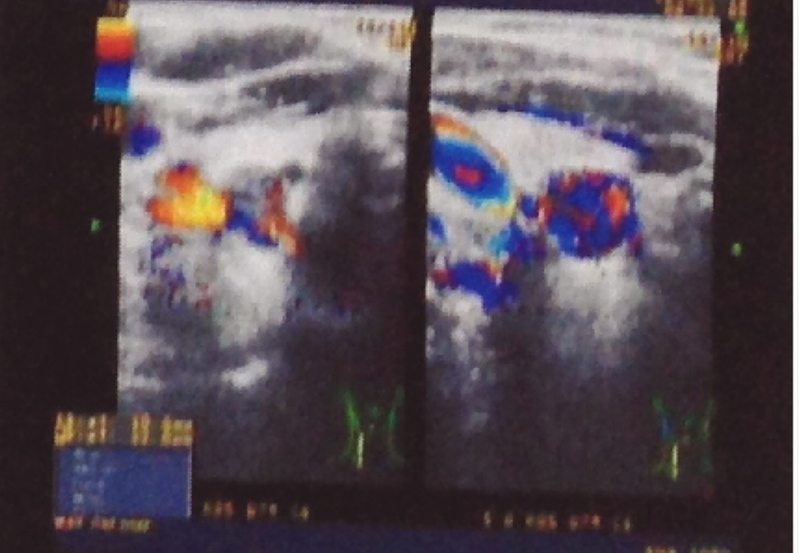 Ultrasound first at one clinic reported that was a pseudoaneurysm of right common carotid with thrombus inside ( because it had color inside this mass on doppler). ( see us 1, us 2). 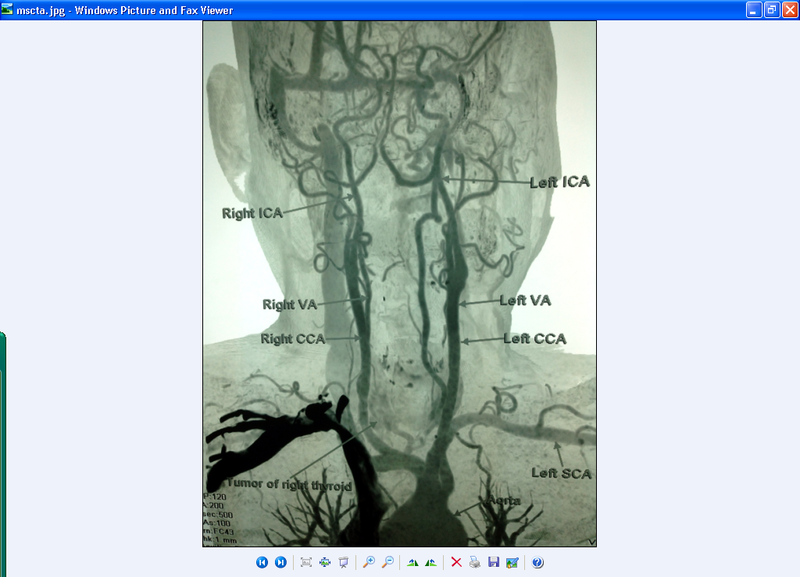 Reference from doctor requested CT angio of carotid artery to make sure diagnosis of normal carotid artery. 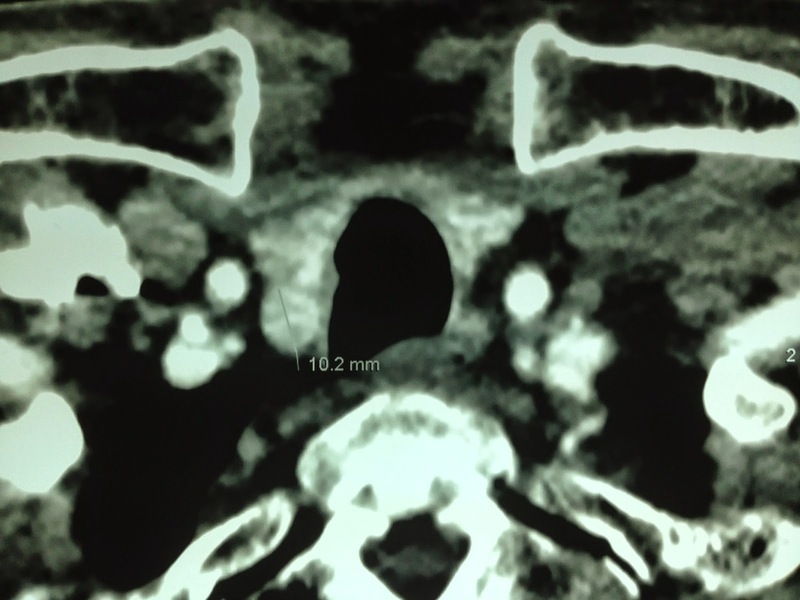 FNAC was done for this thyroid mass which was to be a colloidal cyst. 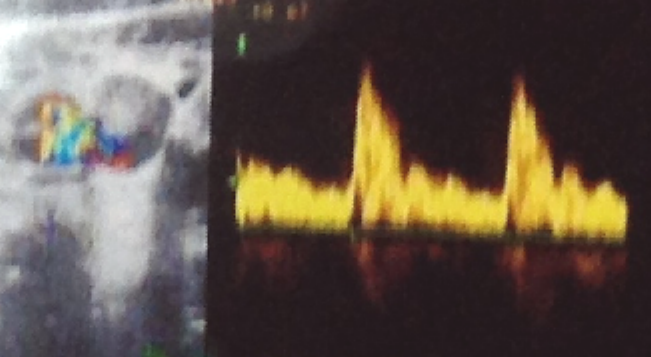 What is atefact on color Doppler to make the misdiagnosis at the first ultrasound? 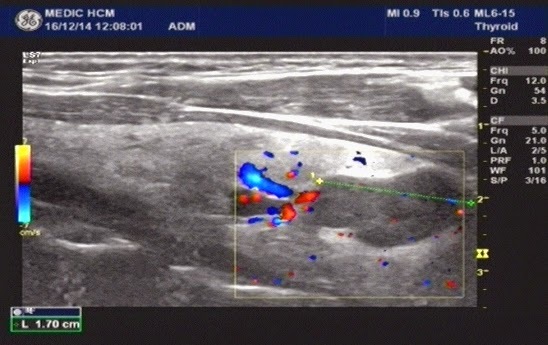 What is setting parameter of ultrasound color Doppler for elimination this atefact?